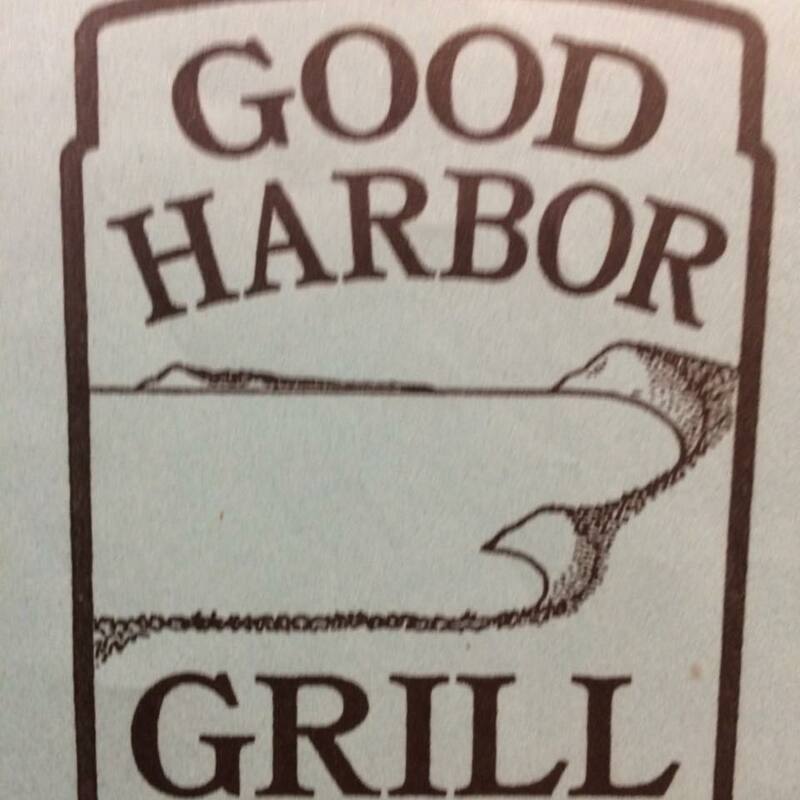 Good Harbor Grill is a Glen Arbor restaurant. Good, simple, fresh food–soups, sandwiches, pastas, stir-fries and salads using local produce and many veg selections. Menus are here. Facebook here. Open daily 8 a.m. to 9:30 p.m.